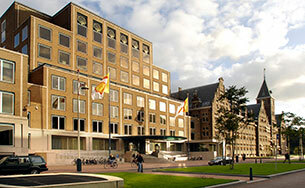 Publicly listed bonds were issued by Shell International Finance B.V. and guaranteed by Royal Dutch Shell plc. 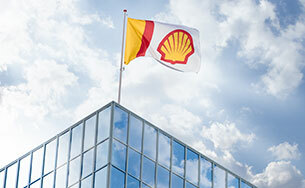 Shell International Finance B.V. is a 100% subsidiary of Royal Dutch Shell plc. Debt of Shell International Finance B.V. 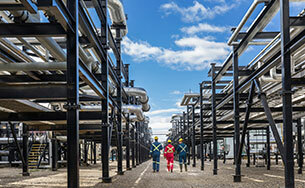 These bonds were issued by BG Energy Capital plc (BGEC) and are guaranteed by BG Energy Holdings Ltd (BGEH).